Hard to find country property in Clovis! 3/3 sits on 2.5 acres. Newer paint inside. Pool! 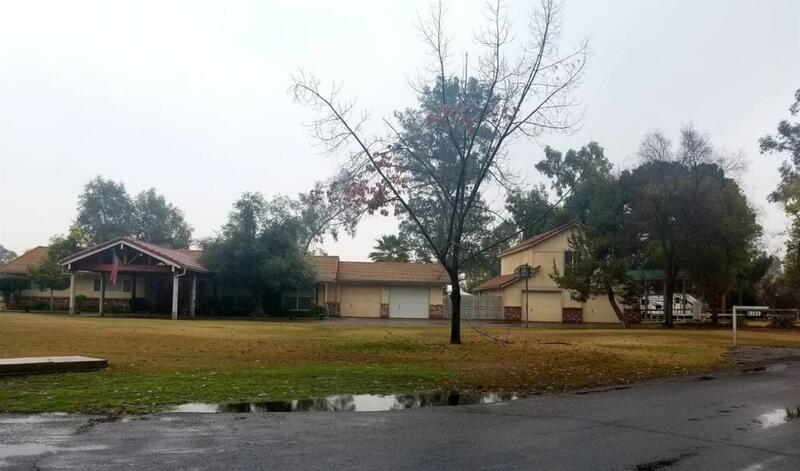 Listing provided courtesy of Deanna Souza of Premier Real Estate - Tulare.